VANCOUVER — As of this writing, they are 16-0, and a team so thoroughly connected that all the fun they seem to be having with each other is no illusion. LANGLEY — The road to the B.C. 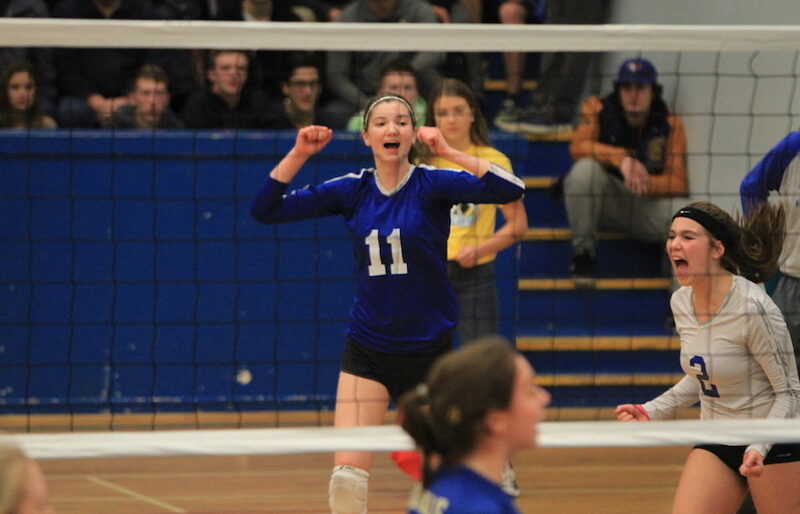 senior girls volleyball championships is just beginning, yet the road map looks a little clearer. 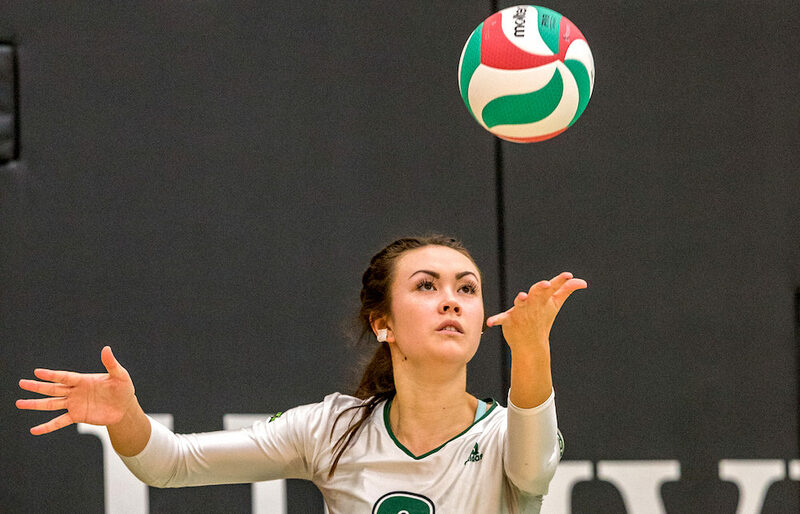 LANGLEY — It’s volleyball’s day to celebrate here at Varsity Letters. As we reach the midway mark of our 2018 B.C. Recruits List Week, it’s time to catch up on who is headed where this fall. The Varsity Letters’ Super 15! 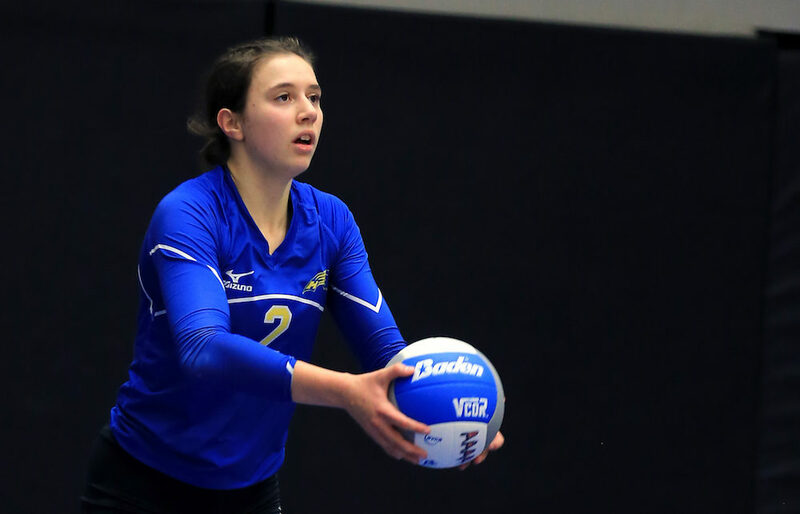 It’s our annual list of B.C.’s top senior girls volleyball players! Welcome to what has now grown to a near full-decade tradition. 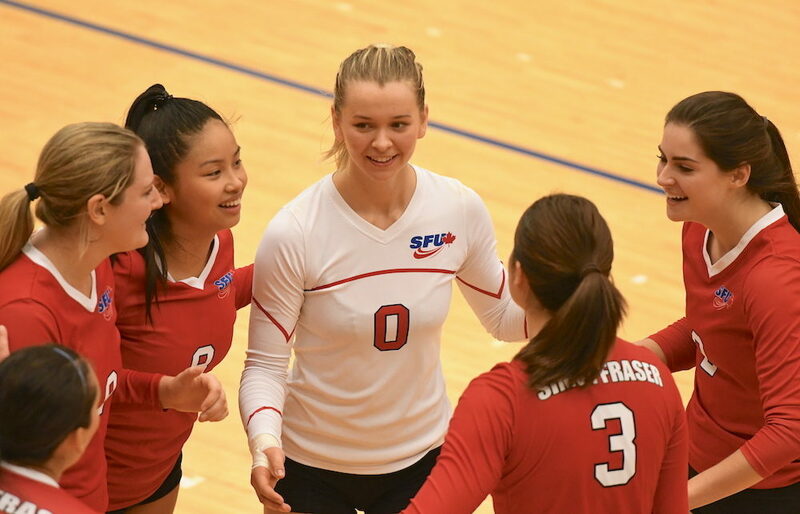 It was back in 2009 when local university coaches first began their own poll for The Province newspaper to determine the B.C. 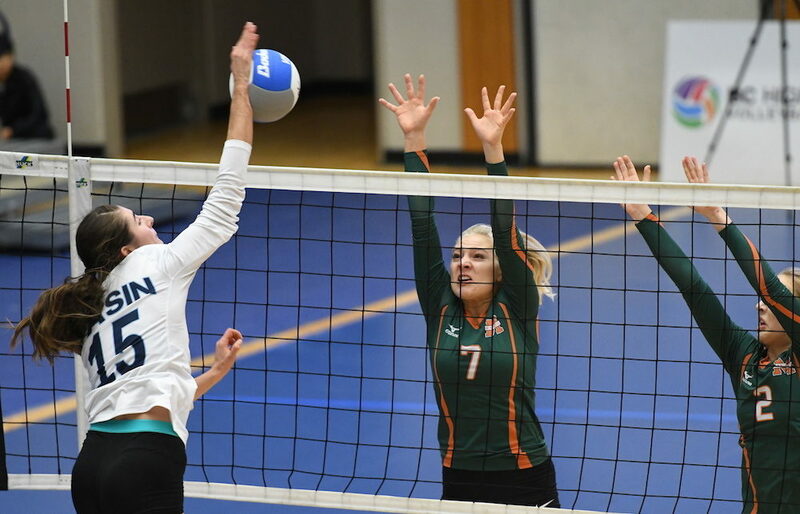 high school girls volleyball Player of the Year. 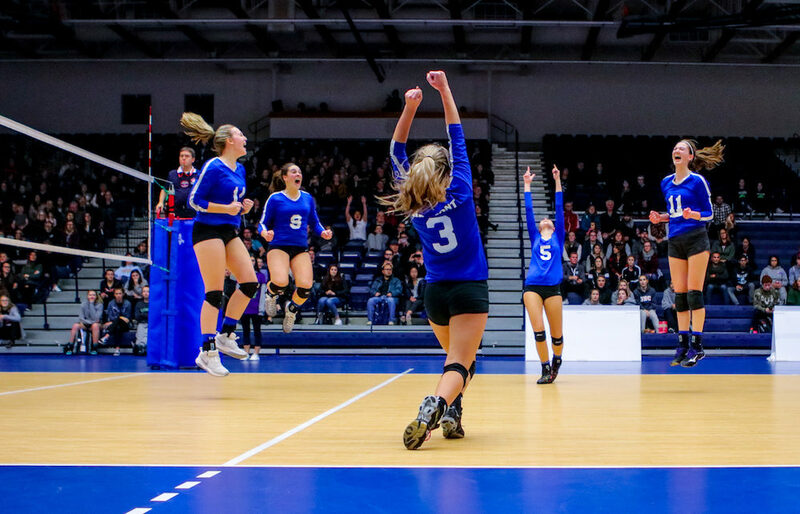 LANGLEY — Over our first eight years of joining forces with the head coaches at UBC, Simon Fraser, Trinity Western, UBC Okanagan and Thompson Rivers universities to select our annual B.C. 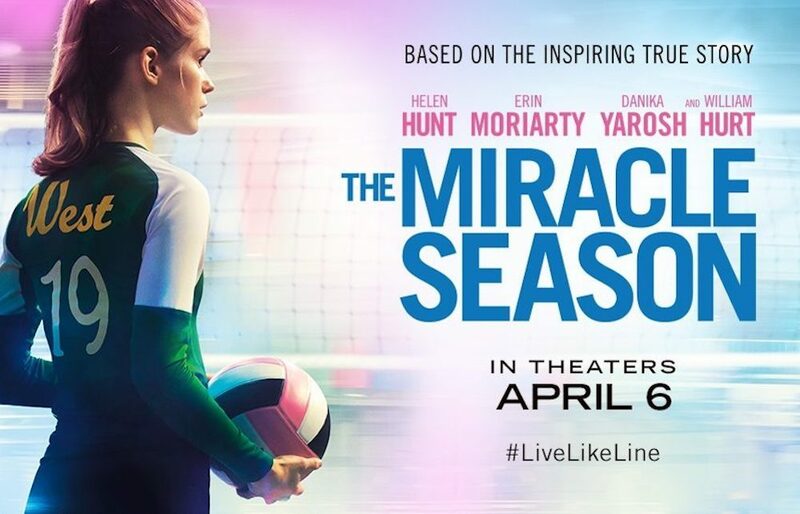 high school girls volleyball Player of the Year, a universal truth has revealed itself. 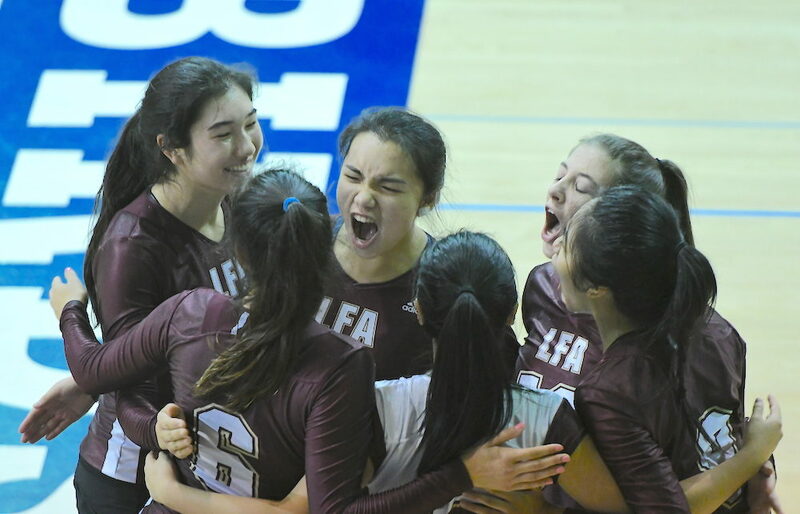 LANGLEY — It’s special to arrive before your time, yet as the Belmont Bulldogs can tell you definitively, it’s a status which immediately demands an encore performance. And in sport, just as in life, you reap what you sow.